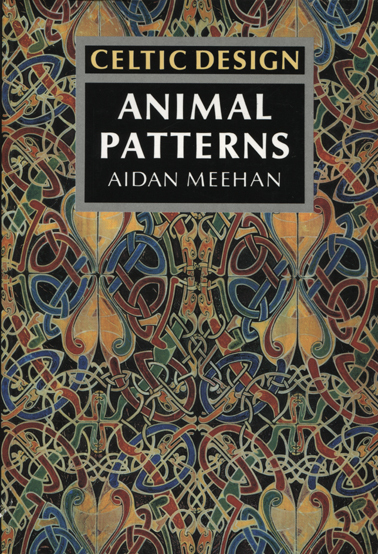 Meehan Aidan - Animal patterns : with over 400 illustrations. New York 2000, Thames & Hudson. 21 cm, s. 160, ilustracje. Celtic Design. Zdobnictwo celtyckie.